Helping every elderly individual enhance their knowledge through educational sessions. 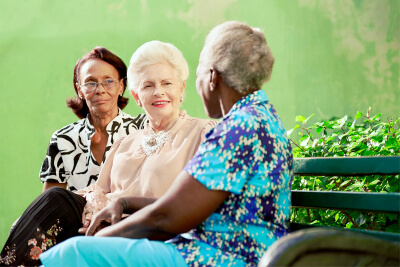 At Minnie Mae Social Adult Day Center LLC, we have educational and informational sessions where seniors get to enhance their knowledge and learn new technologies that are useful in their everyday lives. We have computer classes where we teach individuals how to navigate basic computer functions. We also have cell phone use classes where we teach them how to text, call, and play games on their cellular phones. For more information about our educational and informational sessions, please reach us at 914-292-1064 so we can accommodate you with any of your queries.